Montessori educational programmes are offered for children from birth to eighteen years. From the age of 3 years, the children participate in mixed age groups spanning 3 years (3 to 6, 6 to 9, 9 to 12, 12 to 15, 15 to 18). The majority of Montessori schools are run by community-based, non-profit associations with children typically entering pre-school at three years. 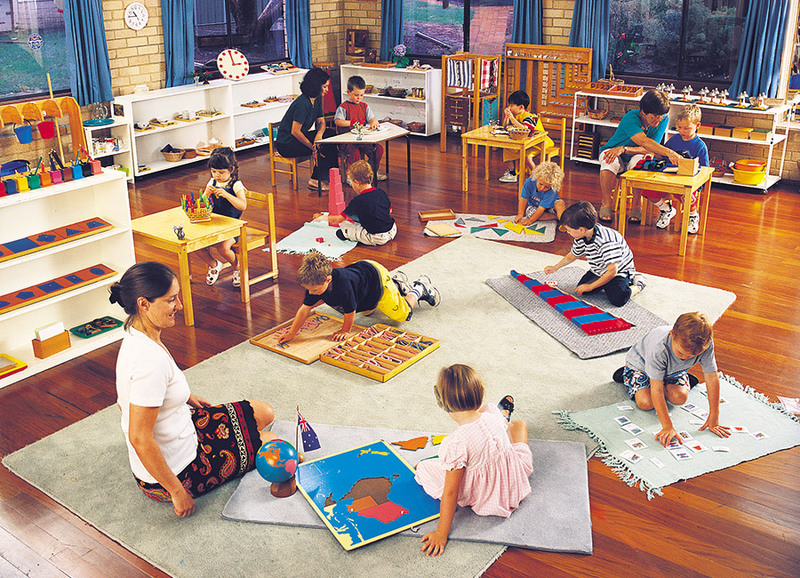 The largest growth in Montessori is in the early childhood sector with long day care and early childhood centres. 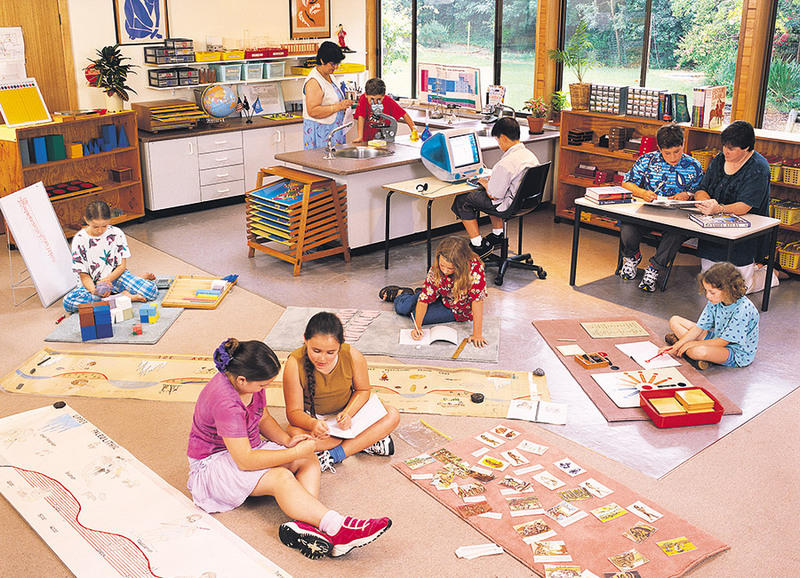 Trained Montessori teachers and assistants are in high demand across the country. Walk into a Montessori classroom, anywhere in the world, in any suburb of any city and you will invariably see happy and busy children working purposefully. The classroom itself will typically be beautiful and enticing. Great care has been taken to create a learning environment that will reinforce the child's independence and natural urge toward self-development. This is achieved in three ways: beauty, order and accessibility. The Montessori materials are beautifully handcrafted and are displayed on low open shelves. Each piece of material has a specific purpose and is presented to the children in a manner that will enable them to direct their own learning.